Nashville: we solve your tax problems. Tax Issues are LEGAL Issues. 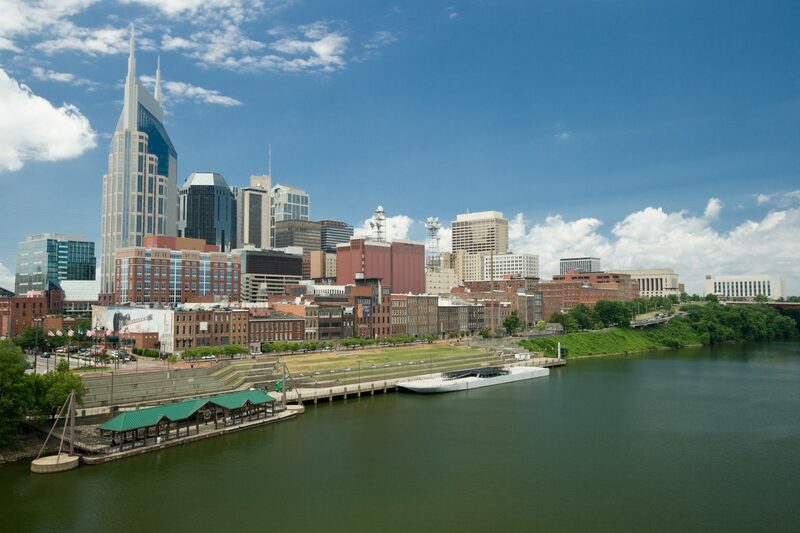 Our team at DeWitt Law stands ready to assist clients in the greater Nashville area who are facing serious tax issues. We invite you to call us at (615) 994-0051 for a free phone consultation with a tax attorney. Once we determine exactly how we can help, you will meet face-to-face with a tax attorney in our Nashville office (located in Brentwood). Our practice is concentrated on resolving civil and criminal tax matters with the IRS and the Tennessee Department of Revenue. 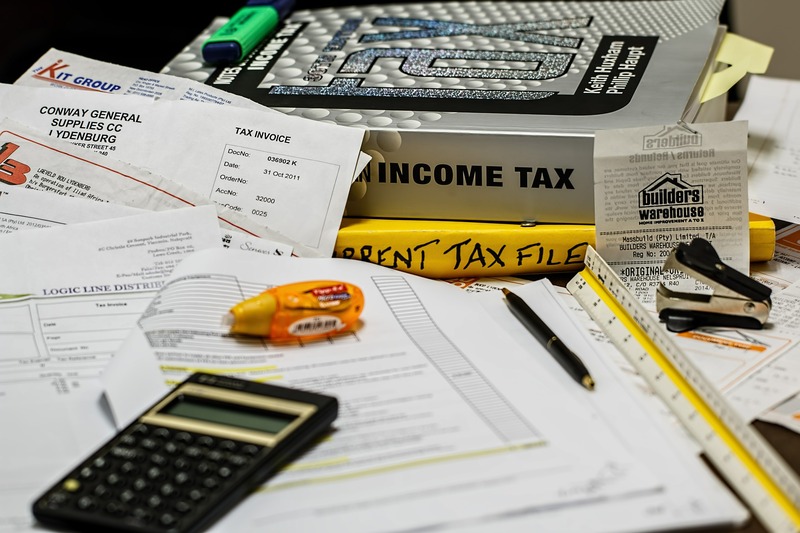 Typical issues we encounter include tax debt settlements (including offers in compromise), criminal tax and fraud investigations, audits, tax preparer penalties, offshore asset reporting issues, and tax court litigation, among many other tax-related matters. Contact us for a free tax consultation today! Thanks to Tyler and everyone we worked with, we are once again FREE to live our lives without the burden of the IRS looming like an executioner over our heads! — Jeff D.
Tyler Dewitt is the best at not only winning a case, but guiding you through the process. His confident approach to representing you with the IRS made many nights restful and not sleepless. Thanks again Tyler for the representation. — Billy W.
Resolving IRS tax issues, including audits, offers in compromise, back taxes, liens, levies, tax court litigation, and innocent spouse relief. Resolving state tax issues, including sales & use tax, audits, offers in compromise, collections, and state tax litigation in Tennessee and Florida. Legal representation for IRS criminal investigations and state tax criminal investigations. We understand and resolve tax issues associated with cryptocurrency. Helping you resolve U.S. tax issues related to foreign income/assets, including voluntary disclosures with the IRS. 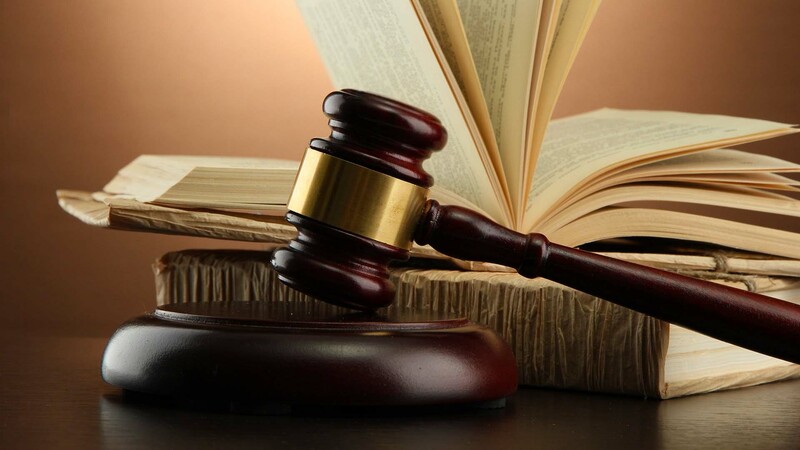 Learn more about the other legal services we offer including general trial practice; will and estate planning; contracts; business litigation and disputes; personal injury; accountant liability and malpractice defense; and tax planning.